Cool toned pink blushes and I go way back and I am always on a hunt for a new one to add to my stash. 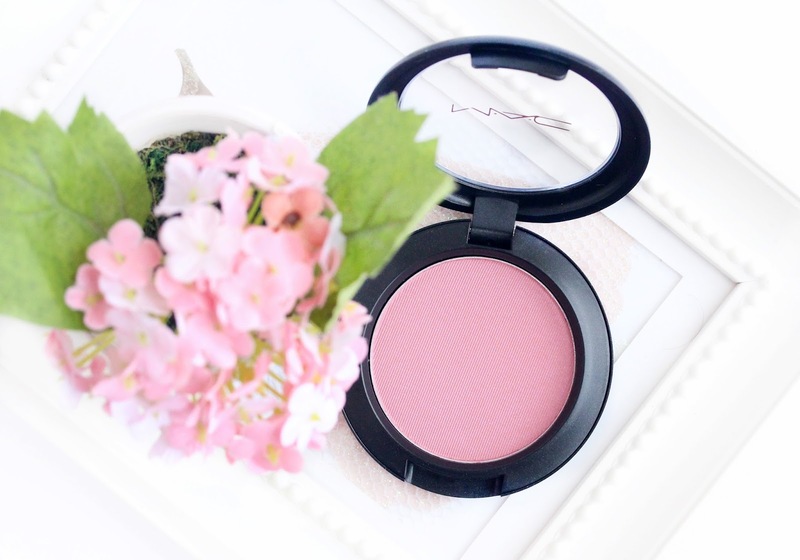 The latest addition to my blush drawer comes from MAC and it’s in the form of the oh-so-stunning Dame (here). This gorgeous ballerina pink cool toned babe compliments my complexion (NW20) beautifully and it took me less than a second to completely fall in love with it. The satin finish is the perfect touch and Dame never fails to perk up my skin and make it look more lively and healthy, which I adore. It is slightly darker than the famous MAC Well Dressed and I love how subtle but still eye-catching it is. Dame is the perfect everyday blush and I love how it makes things more polished and flattering. Dame paired with winged eyeliner and fuchsia lip is my go-to combo at the moment and the amount of comments I get on that look says it all really. After reading numerous of reviews saying that Dame is not my best bet pigmentation wise, I was a bit scared of how it would perform but I am happy to announce that it actually works a treat. All the desired adjectives apply to this beauty and it is buttery, blendable, not powdery and hangs around from dawn to dusk (big thumbs up for that one). Dame has amazing color pay off that’s right in the middle - it makes sure you won’t end up looking like a clown but still manages to take care of both your cheeks in one swipe. Brilliant. It really is a good un’ and if you are a fellow cool toned pink blush lover – you might wanna add Dame to your wishlist pronto. Have you tried MAC Dome before? Which is your Holy Grail cool toned pink blush? This is such a pretty cool-toned pink! I actually love MAC blushes... I know some people do not like them but they have always worked well for me. Beautiful cool toned pink blush. I love this shade pared with darker lips. a beautiful color love it! This is such a beautiful shade! I recently picked up Harmony and instantly fell in love with the formula; I think this may have to be the next shade into my collection! This looks so pretty, definitely need to pick this up! Ohhhh that shade is beautiful! I am not really a blusher girl but I may be tempted to try this, it is such a pretty shade. Love this colour! I remember I used to read your blog all the time, but then I'm not sure how or why but I just stopped reading blogs for while. I can't believe I found yours again! I'm super excited to read your future posts! I've followed you through Bloglovin as well now instead of just GFC so can keep up with your blog! This looks like the perfect pretty pink! One confession to make... I don't own any MAC blushes. I barely own anything MAC at all haha, save for a few brushes and two of their pan shadows. I'm not a fan of cool-toned blushes on my own skintone, but I seriously have to check out the rest of MAC's blush collection! This is stunning, but I am not sure I could pull it off! Looks much more pigmented than I'd expected! This is a gorgeous color and I've been meaning to look into getting a MAC blush and I think this would be the one I get. I love a good pink blush and this one sounds very nice. I have been loving Tarte Amazonian Clay blush in True Love and the new Max Factor Cream Puff in Seductive Pink. I have this, I love it! Such a pretty pink. I don't know if it's your lovely photography or if this product really is that beautiful! 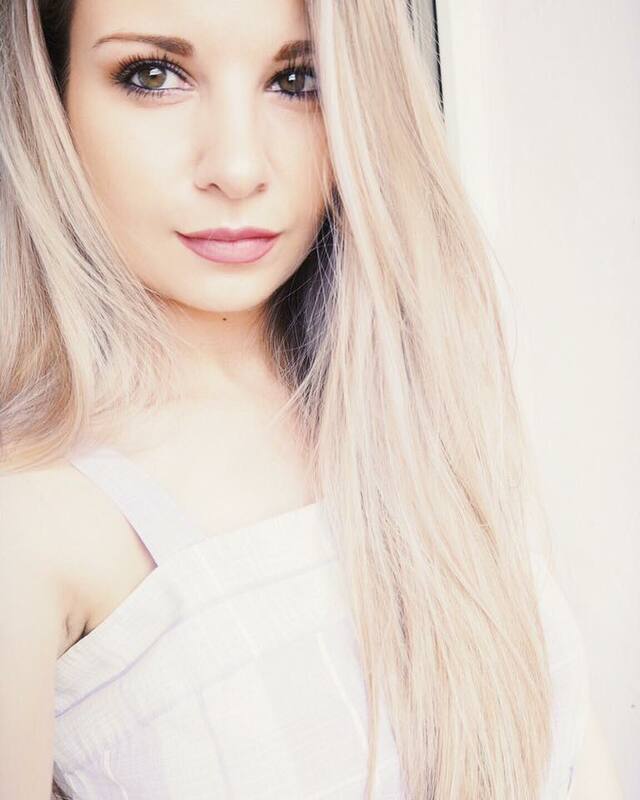 Definitely the perfect cool toned pink! I love cool toned blushes! This one looks fab!! This is a stunning shade, I love it! It has been a while since I treated myself to a MAC blush, i think it's time I added a new one to my make up collection! They is a brand-new add-on from the Metal Kettle repository Kodi Addons very best collection of anime to discerning viewers. Why due to the fact that the treatment requires a Macbook as well as Xcode. how to install kodi on ipad Minimise the iTunes if opens right after you have. I too have MAC dame blush and I just love it so much!